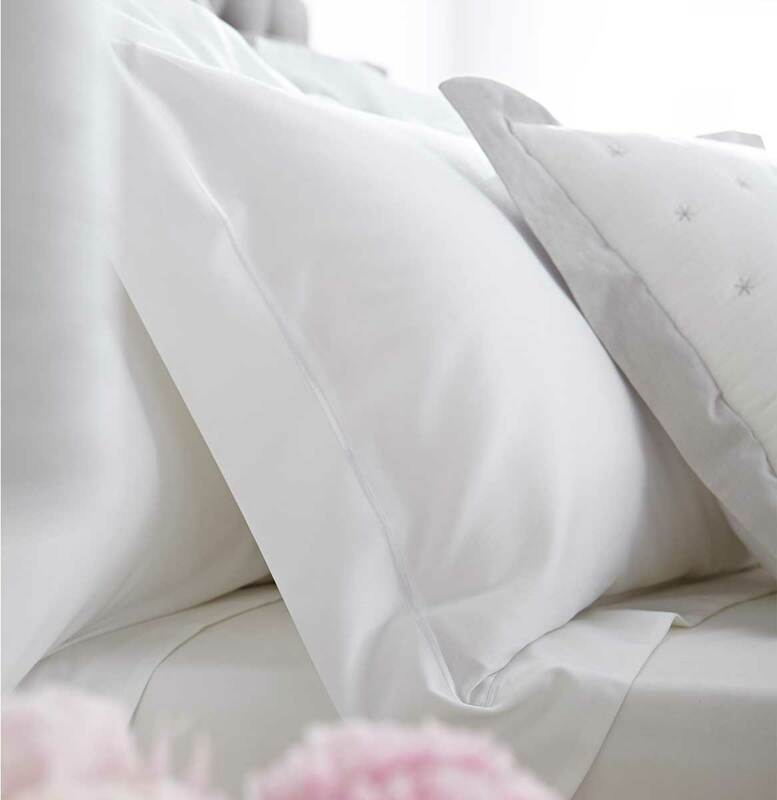 Dress your bed to impress with our range of 100% cotton duvet and pillowcase sets for an effortlessly chic look. 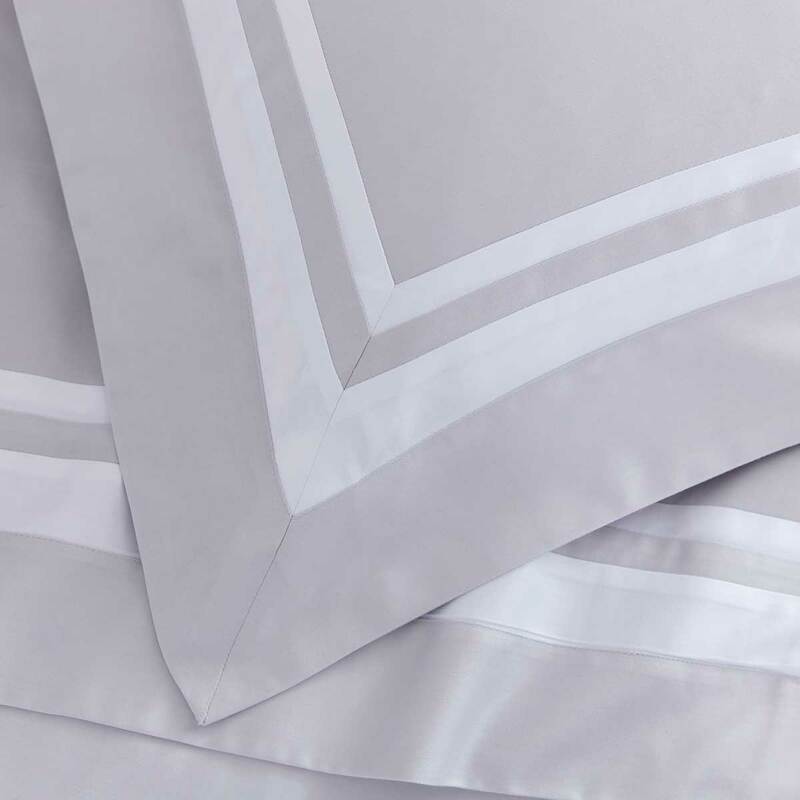 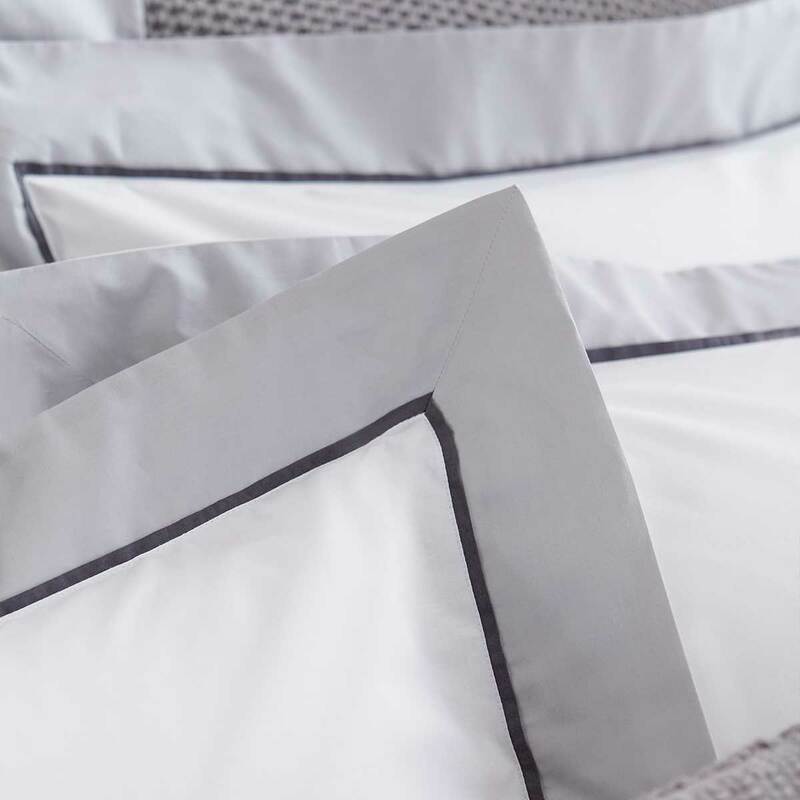 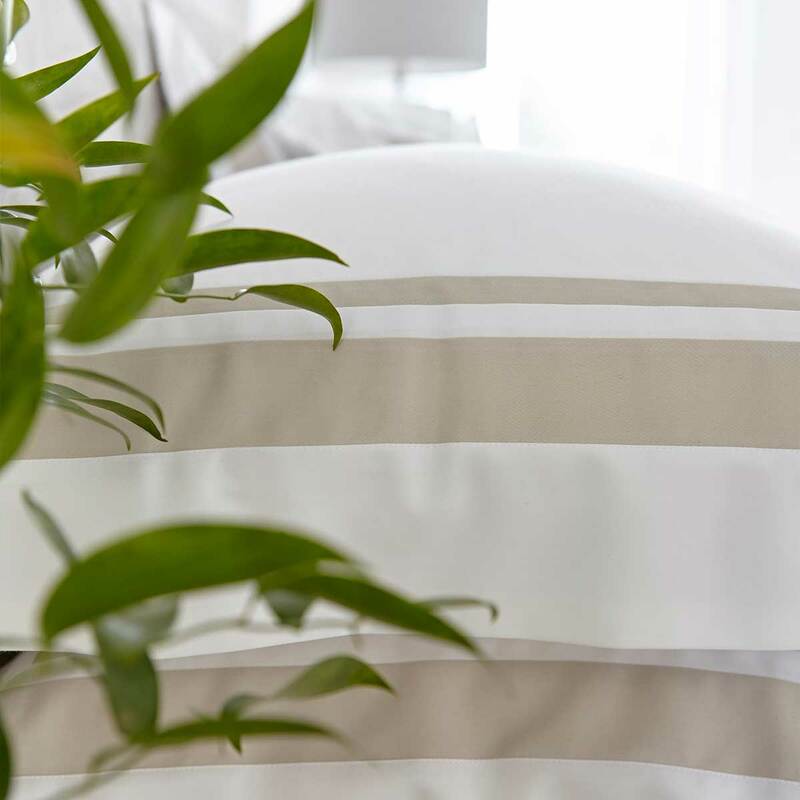 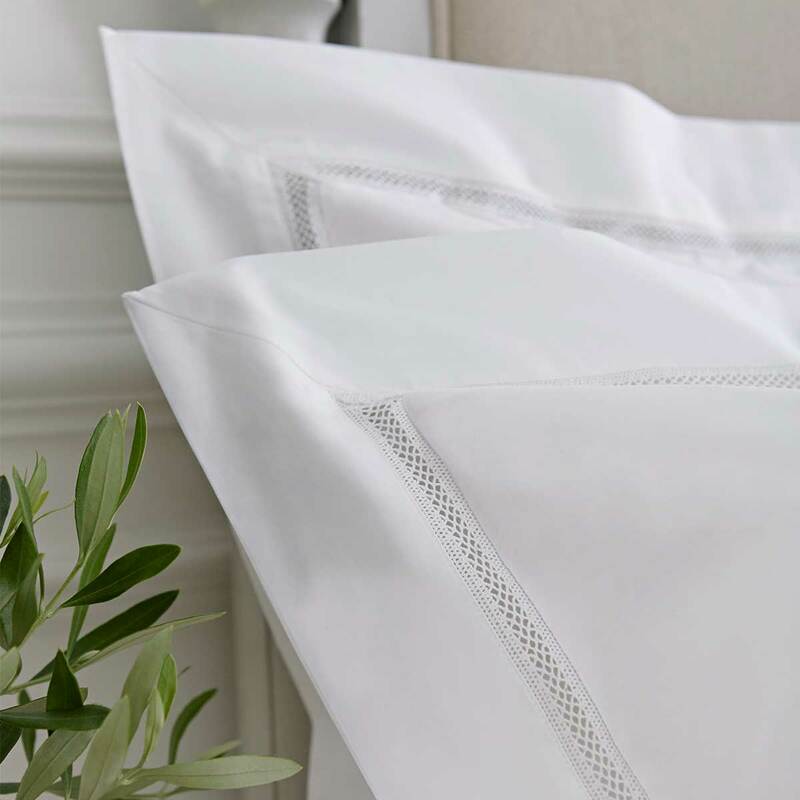 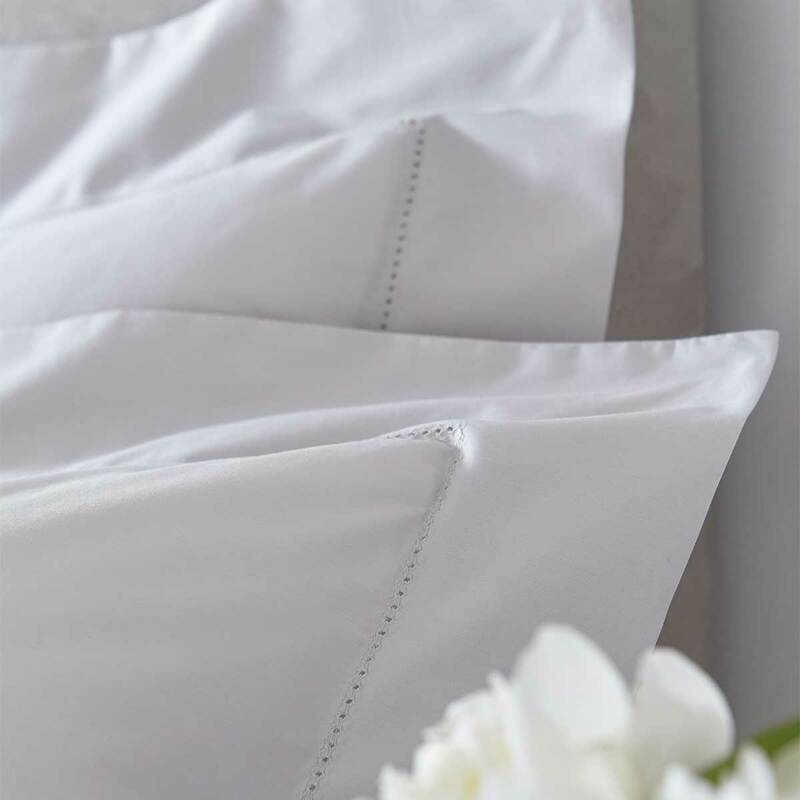 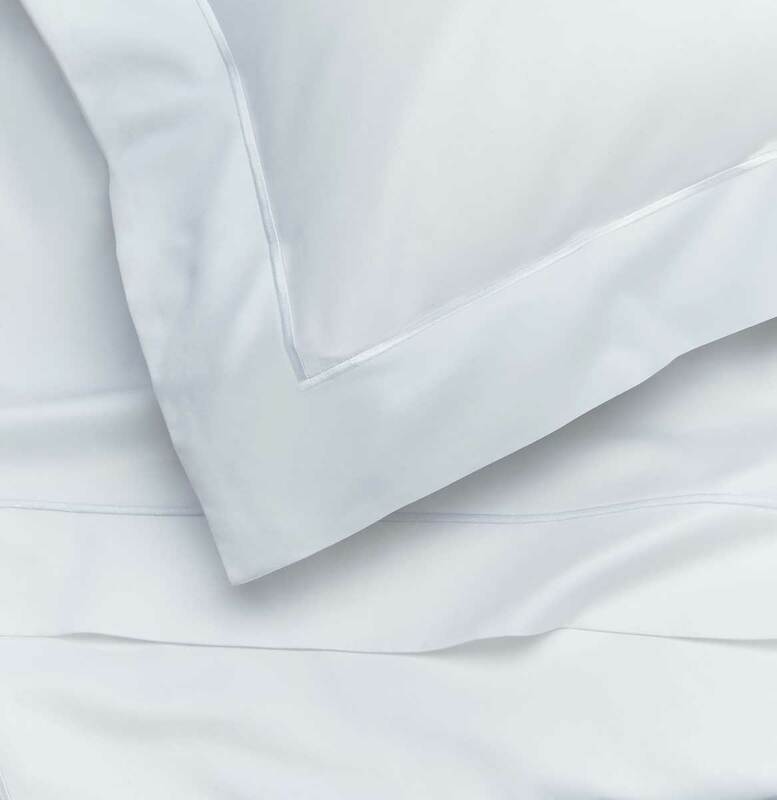 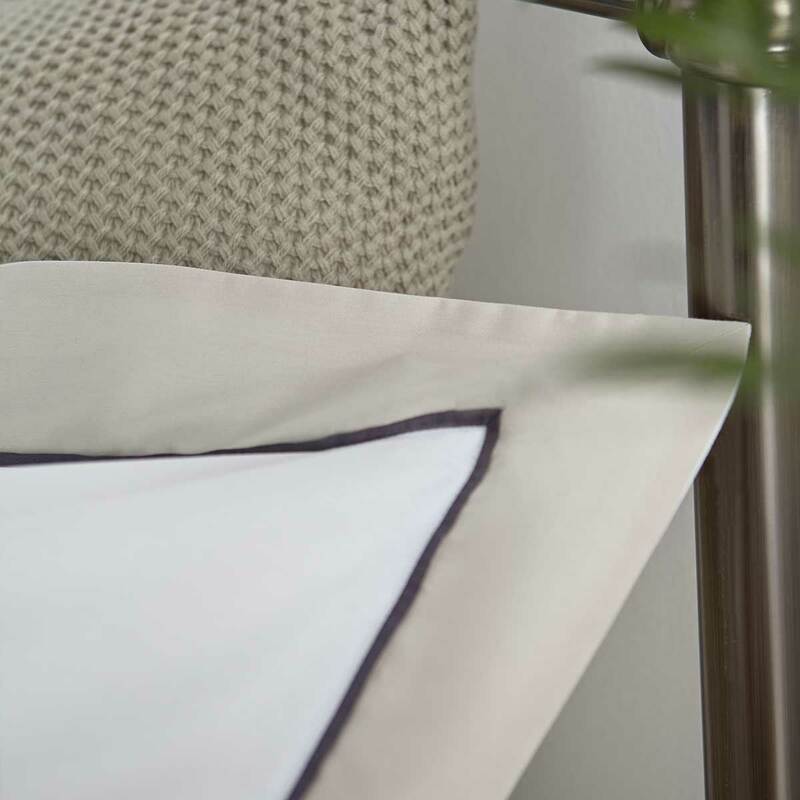 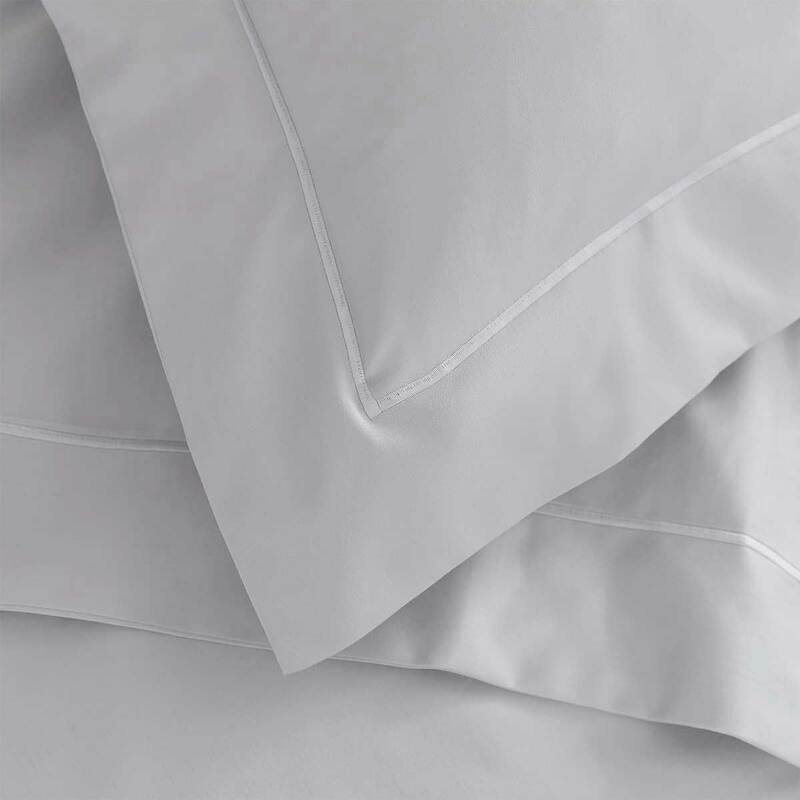 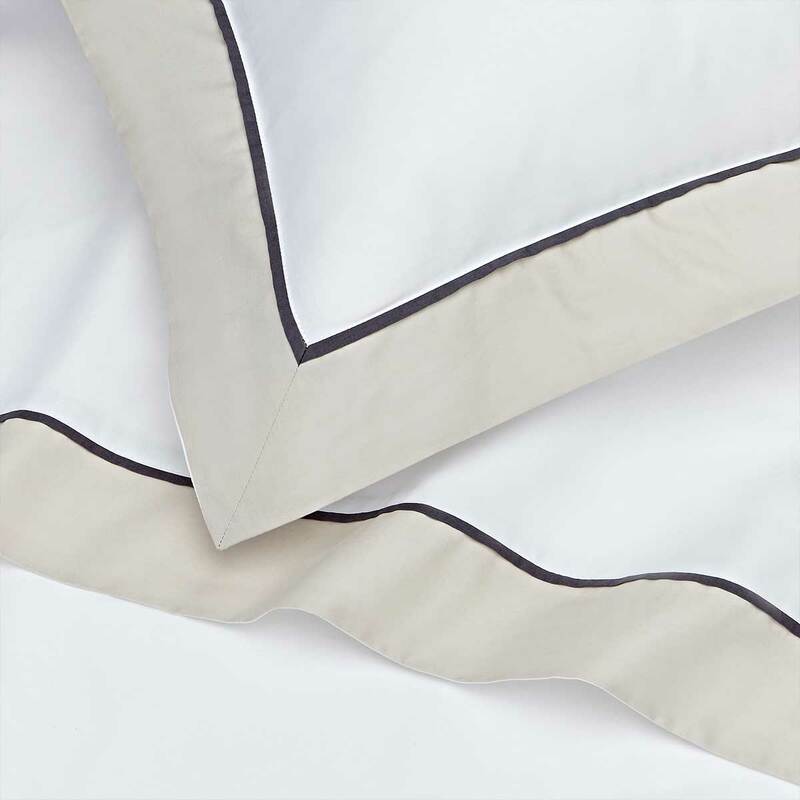 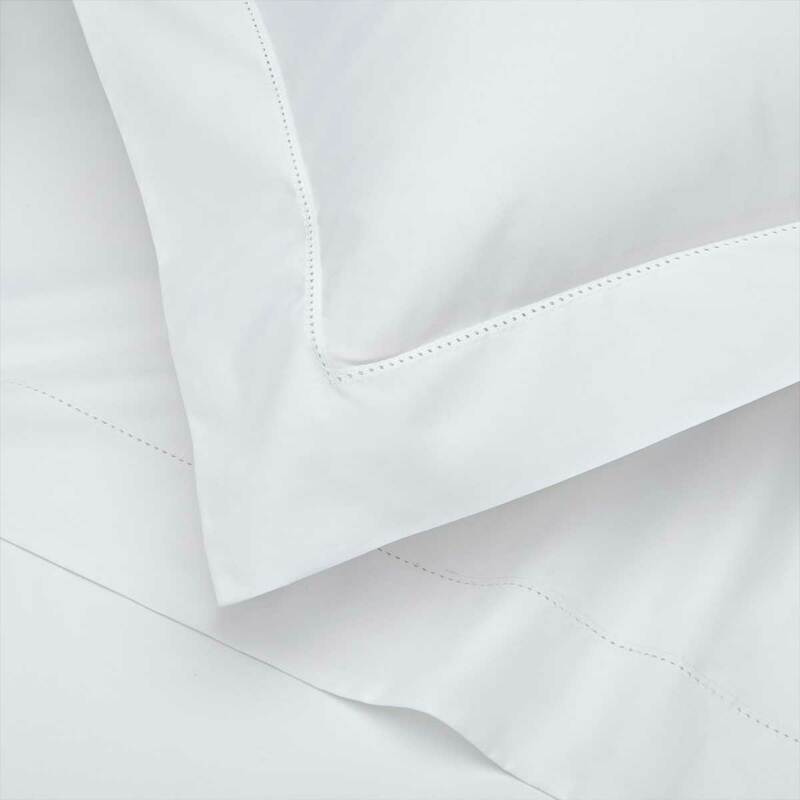 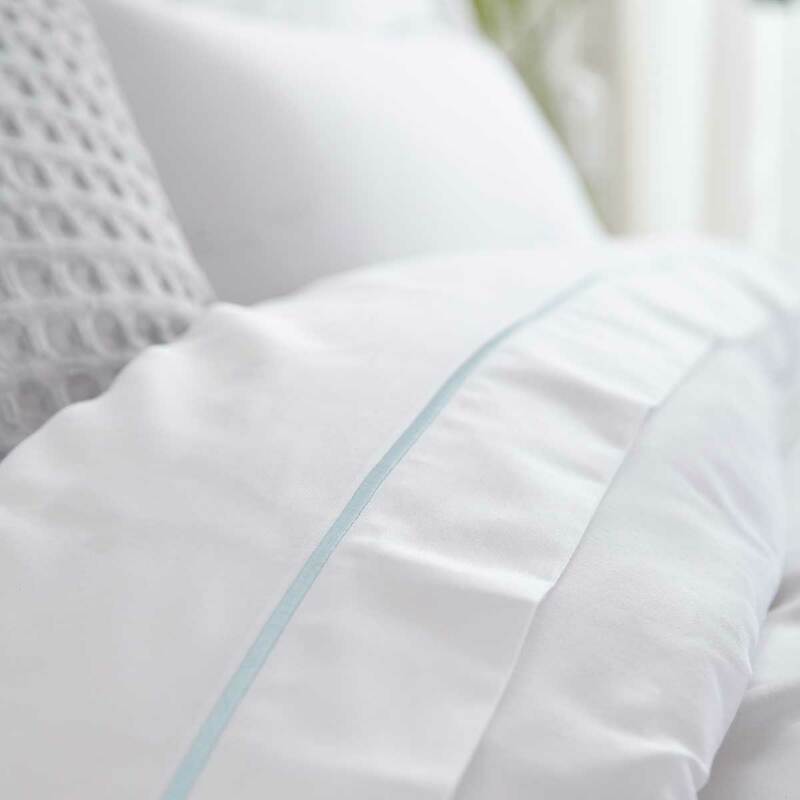 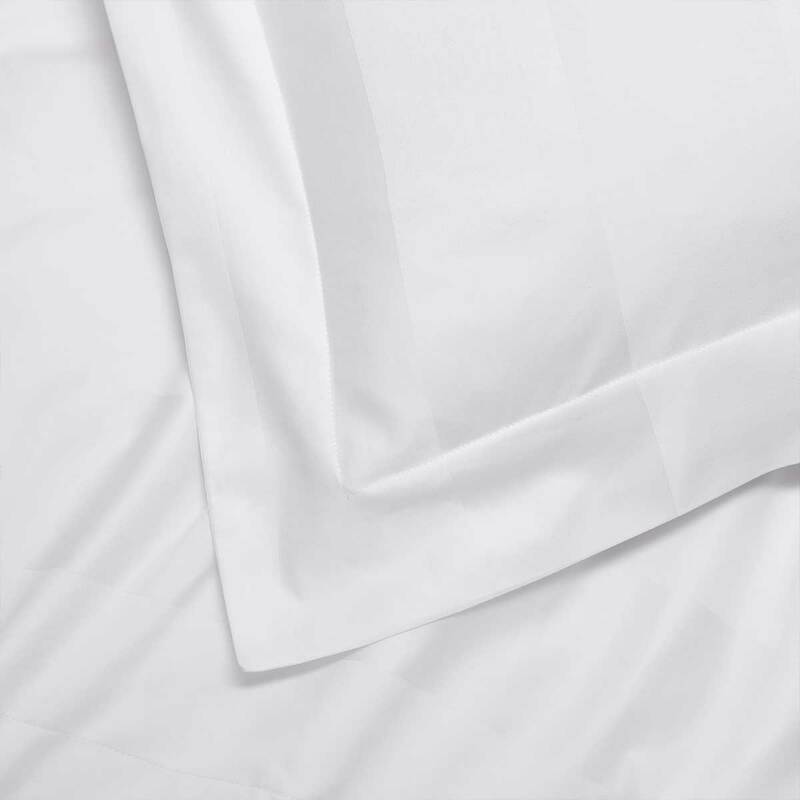 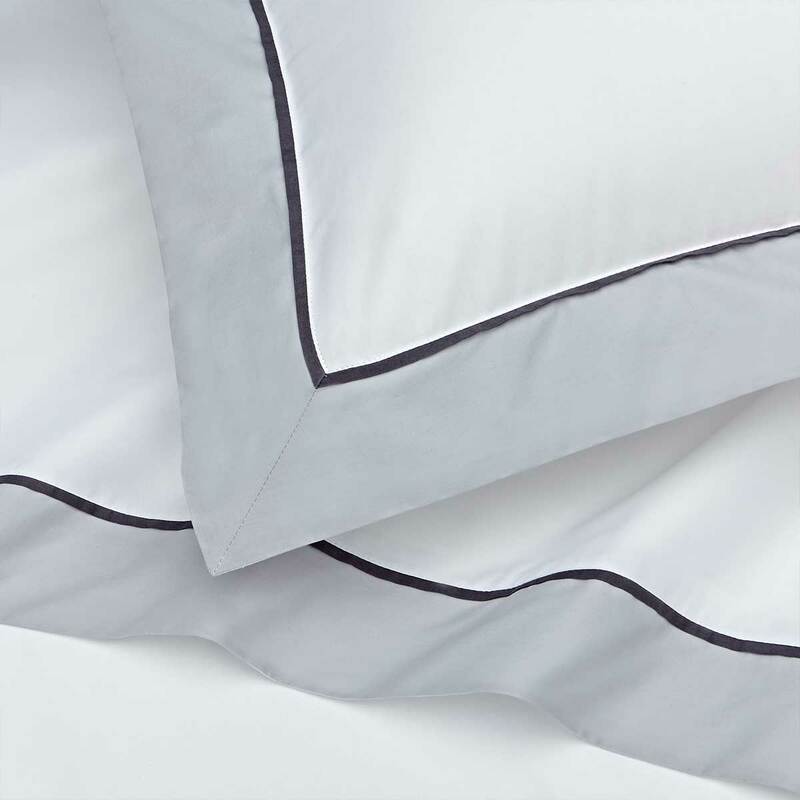 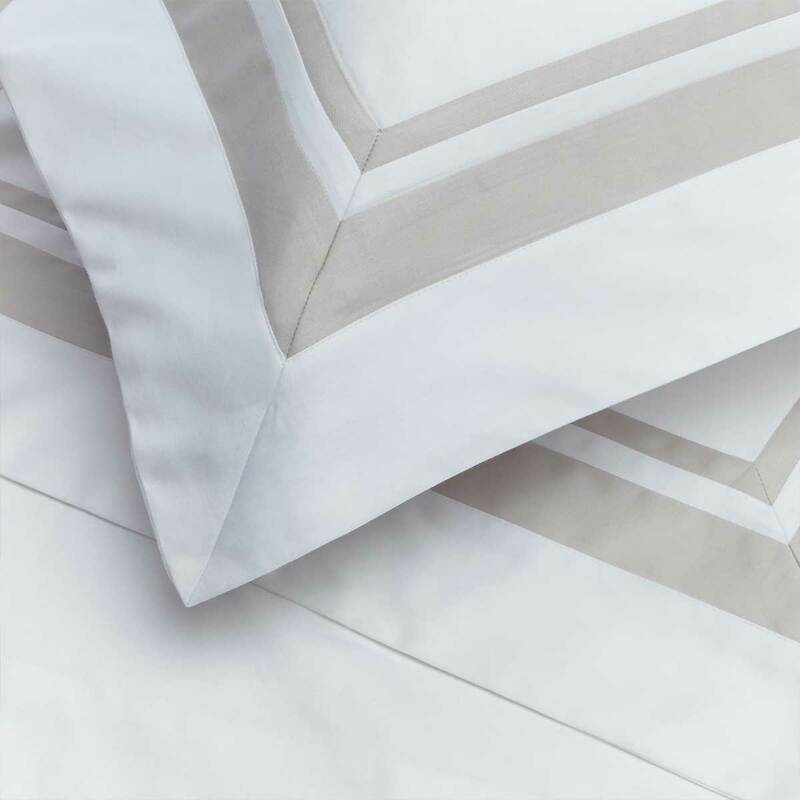 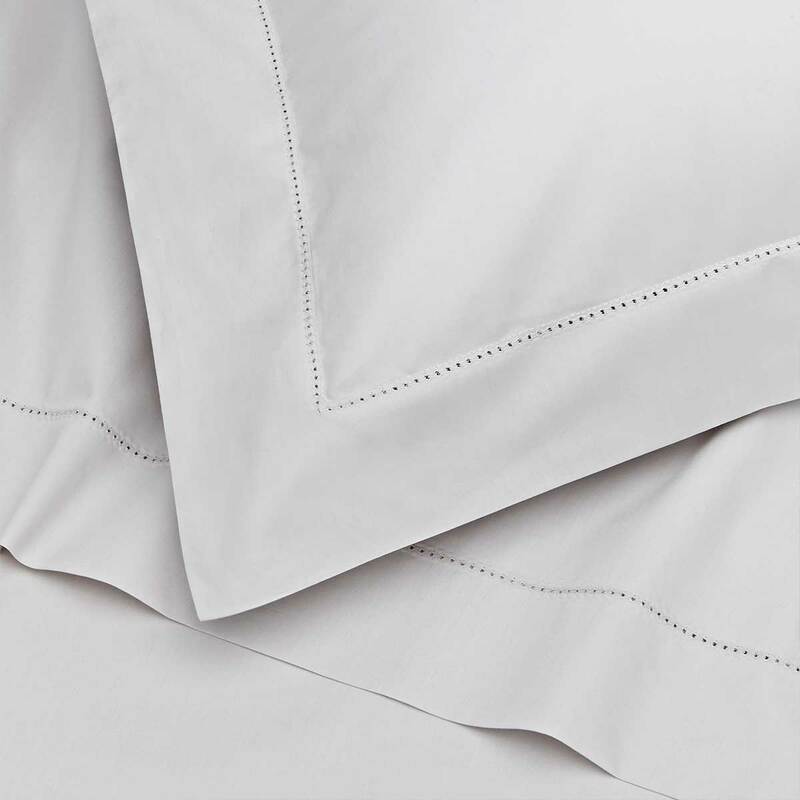 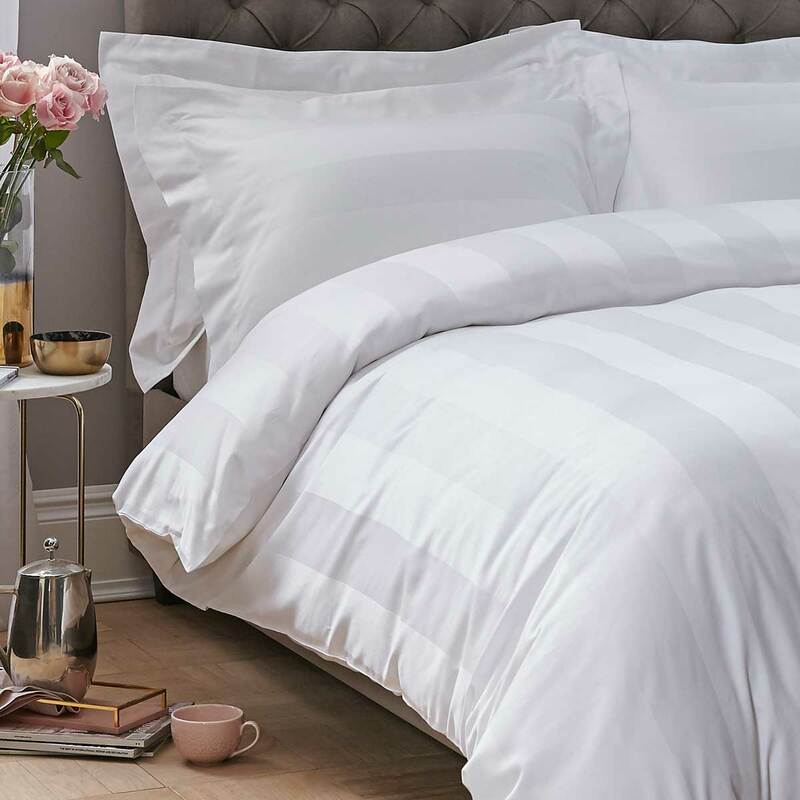 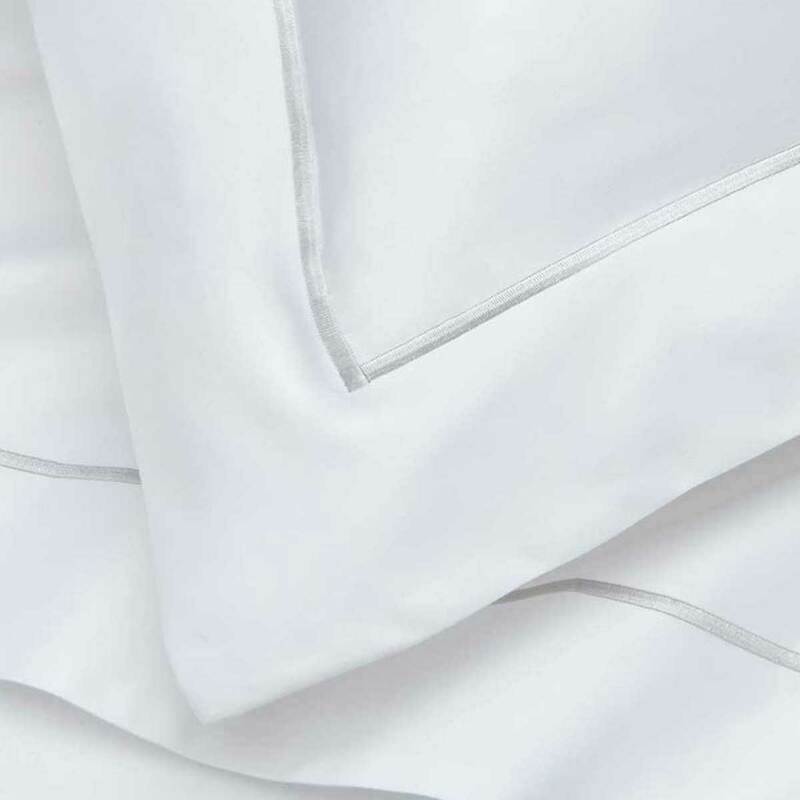 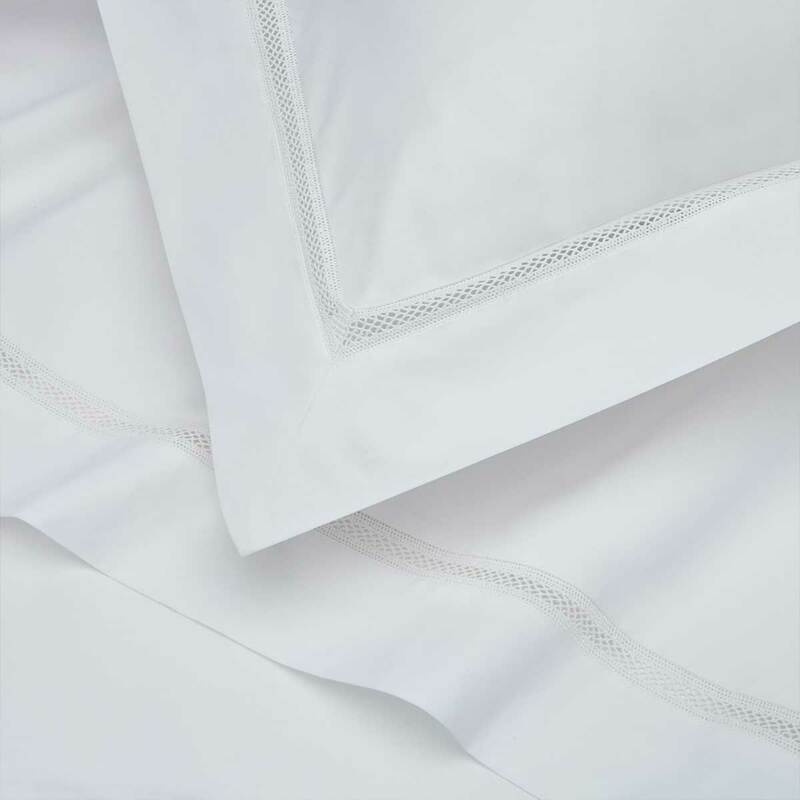 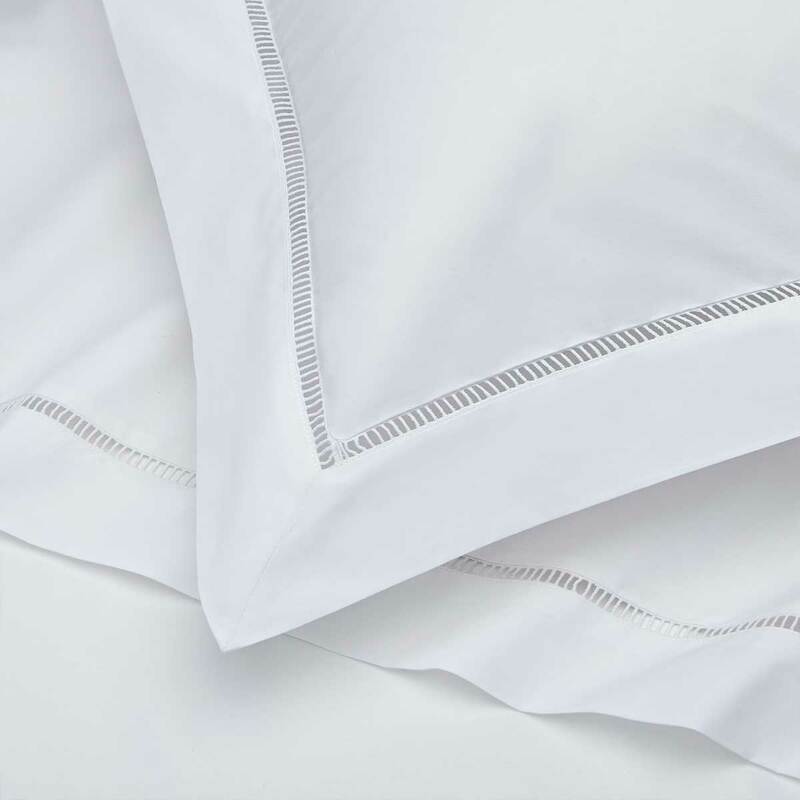 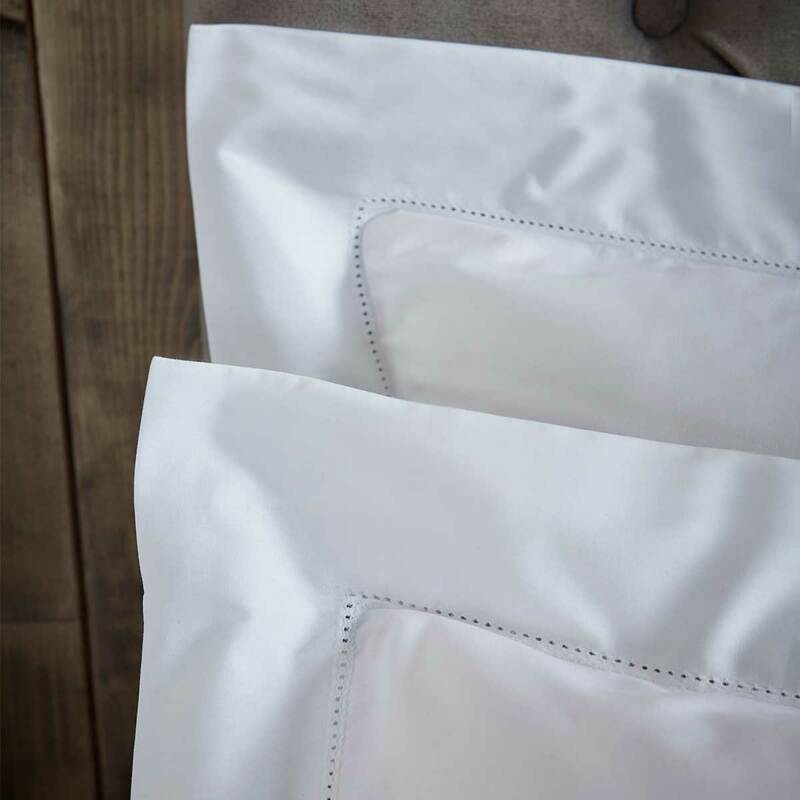 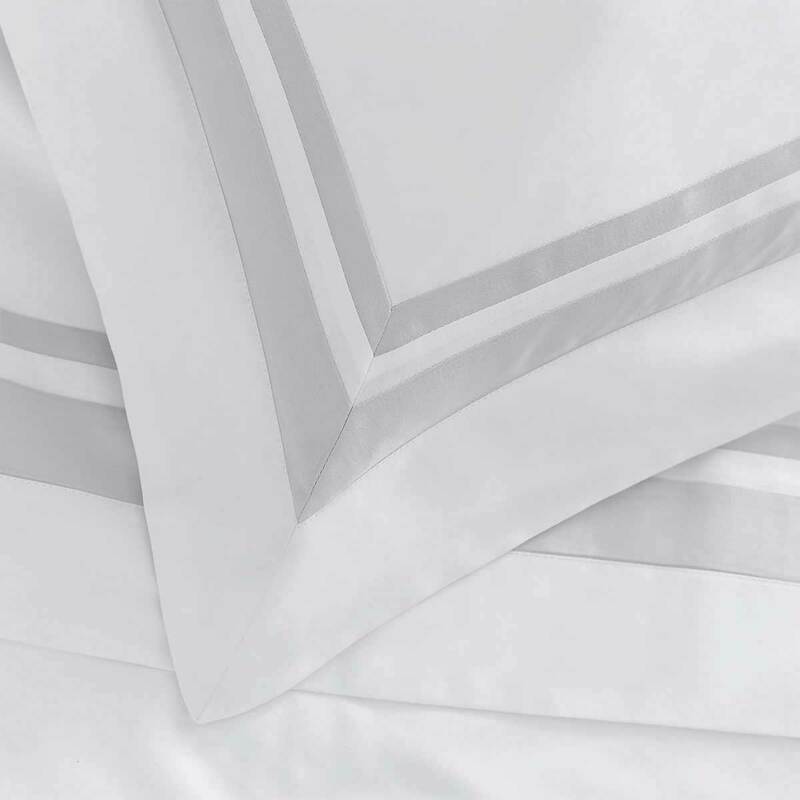 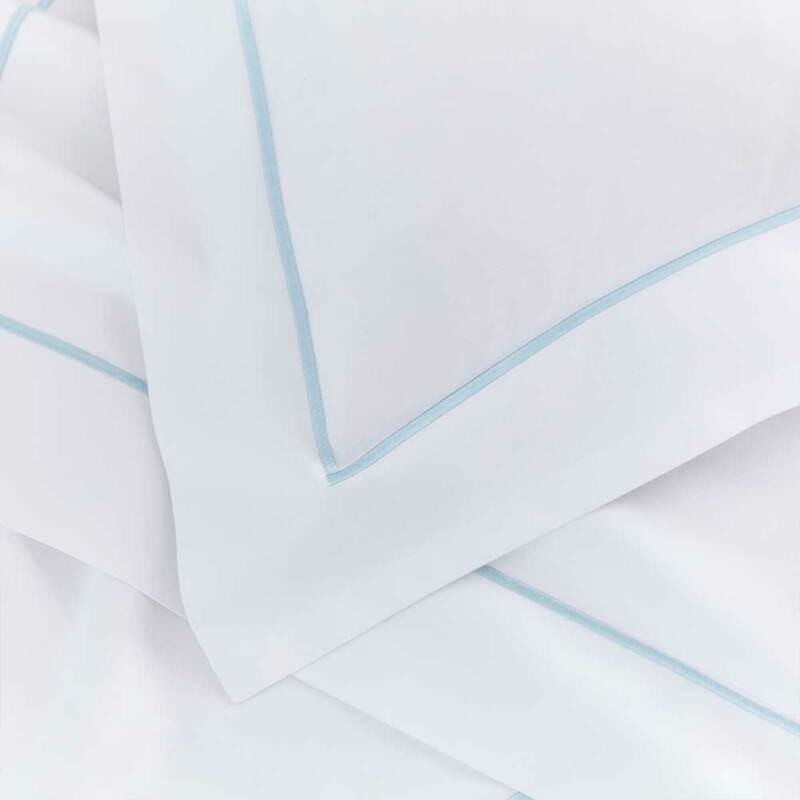 DUSK’s range of quality white duvet sets come in a range of styles from simple whites and elegant details to calming palettes for a subtle hint of colour. 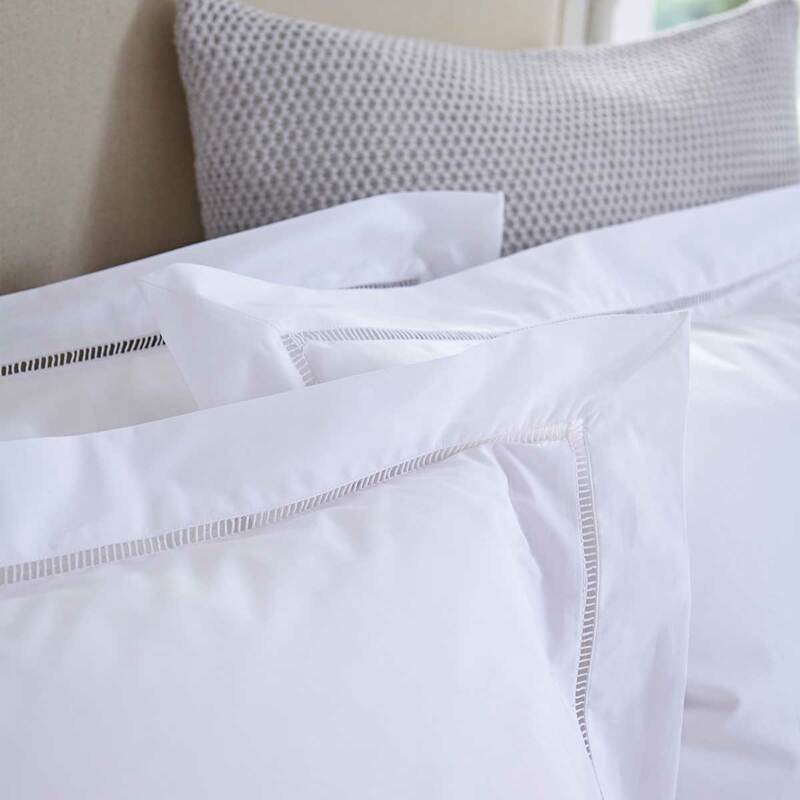 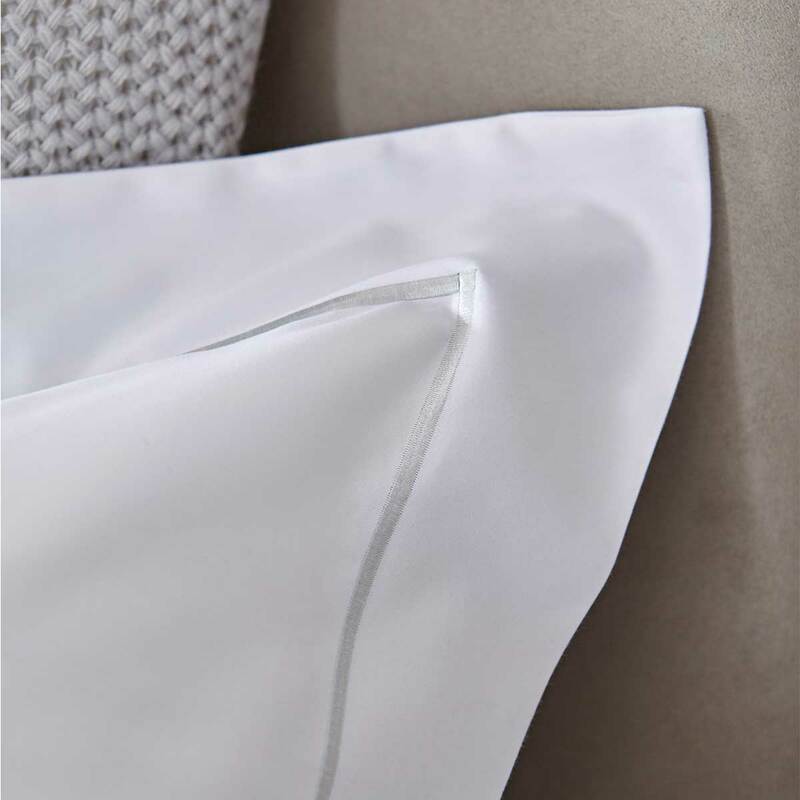 We choose a thread count of between 200 and 400 for our bedding range using 100% Indian Suvin Cotton for the ultimate in luxury feel and comfort. 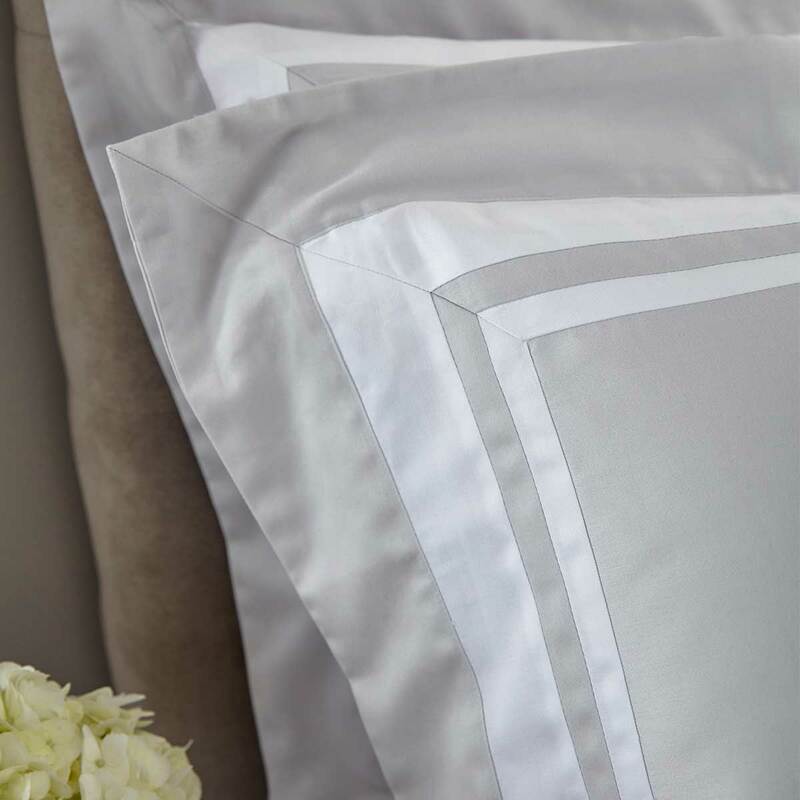 Browse the duvet and pillowcase set collections for a complete look to suit your master bedroom or guest room.